TV show creator and producer Brenda Hampton recently listed her Los Angeles-area home for $4.5 million. 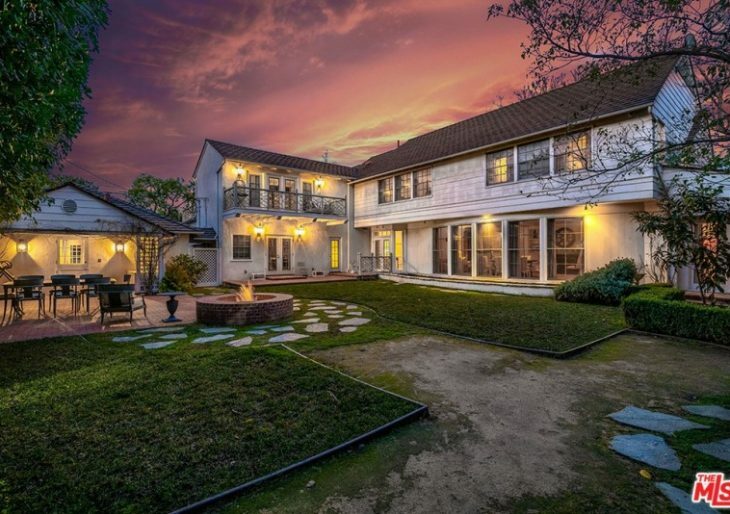 The “7th Heaven” and “Secret Life of the American Teenager” creator purchased the Toluca Lake home from actor Denzel Washington for $1.9 million nearly two decades ago. The home’s star pedigree also includes legendary ‘Bridge on the River Kwai’ actor William Holden. 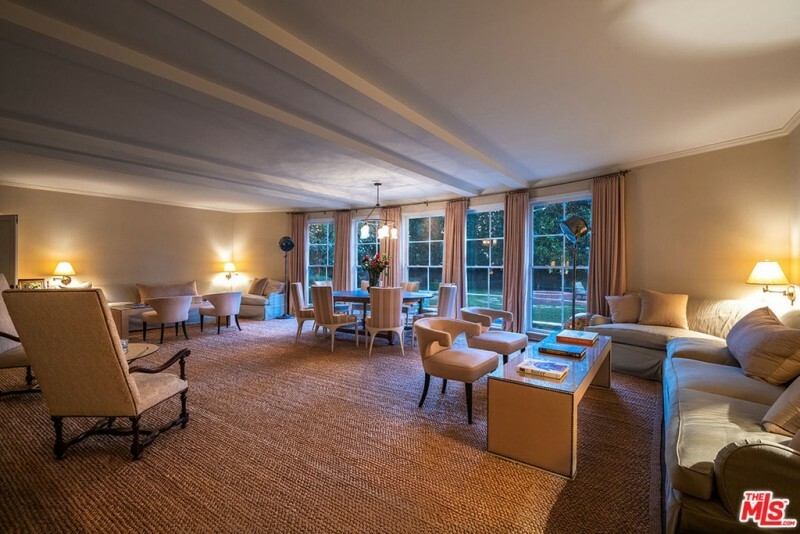 The Paul Williams-designed residence was also the site of Ronald and Nancy Reagan’s wedding reception back in 1952. The residence dates to 1940, boasts plenty of classic charm. The exterior architecture presents traditional and cottage-style design elements. Within, the 6,300 square-footer features a library with built-in shelving, an expansive living room with a fireplace, and a formal dining room. The kitchen underwent a recent remodel to add white marble countertops, stainless steel appliances, and gray floor tiles to the mix. Outside, the property is distinguished by a classic winding front walk, a patio with fire feature, a koi pond, a swimming pool, and a guesthouse.